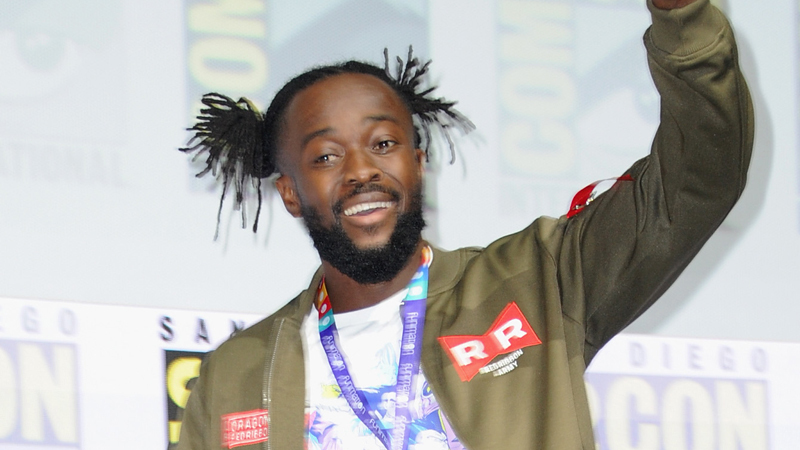 Kofi Kingston‘s WWE Championship win at WrestleMania impacted fans and family from across the globe, even in Kofi’s home country. The Ghana-born champion shared a video of his uncle having a WrestleMania watch party in Ghana to celebrate his nephew’s landmark win. Kofi went on to comment how much the video hit home for him and that it might be time to make a trip back home to share in the happiness. My mom sent me this video clip from the small town of Techiman in Ghana. Last Sunday, my uncle had a gathering at his house where the townspeople could watch Wrestlemania. In seeing this, I am overcome with pride and joy. I’m still blown away by how many lives we touched. This video is a reminder of why we do what we do: to lift spirits and inspire others. I am so grateful to be in a position to do so.